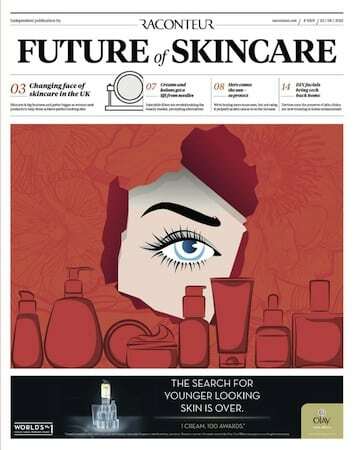 In June The Times newspaper featured every skin enthusiast’s dream supplement – a special all about the future of skincare. Our very own surgeon and medical director Miss Sherina Balaratnam featured in the publication by Raconteur, outlining what you should be aware of before having a facial filler treatment. Did you know that three million women would consider facial fillers? 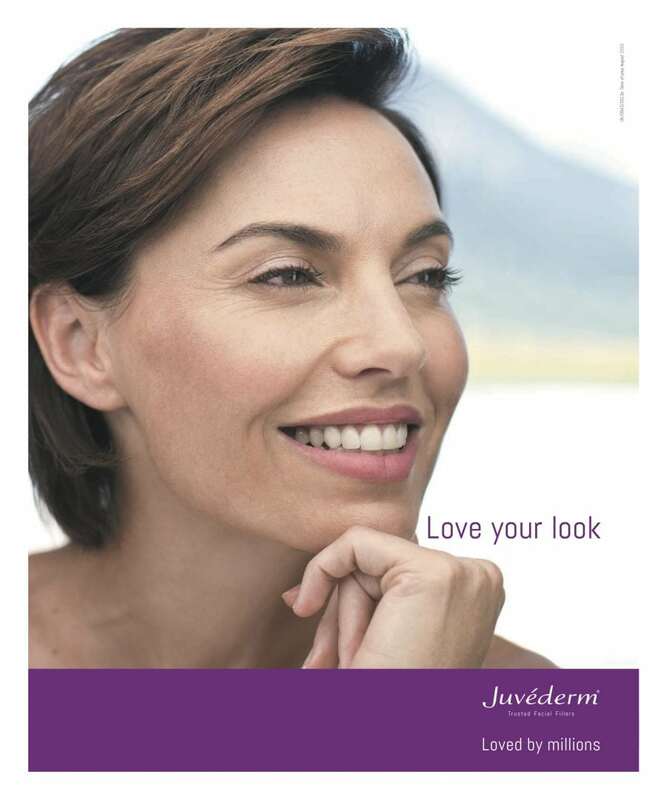 Allergan, global pharmaceutical company and manufacturer of temporary filler Juvéderm®, found that 90% of those who had facial filler treatments were satisfied with their results – a glowing contrast to what is reported and sensationalised within everyday media. Miss Balaratnam holds the prestigious title of “Local Country Ambassador” (LCA) for Allergan, the manufacturers of BOTOX® and the Juvederm® Ultra range of fillers. As one of only a handful of expert UK practitioners selected as an LCA, she believes in the importance of a patient taking the time to select the right practitioner for them. Consider why you want to have a facial filler treatment – how is it going to benefit you? Only ever consider semi-invasive treatment on your own terms. One good way of being a step ahead is to do your research before booking a consultation. There are plenty of websites that will be able to answer your questions, but if you can contact someone who has previously undergone treatment, even better! Visit this-is-me.com to read more about real life experiences. An important yet regularly dismissed aspect. 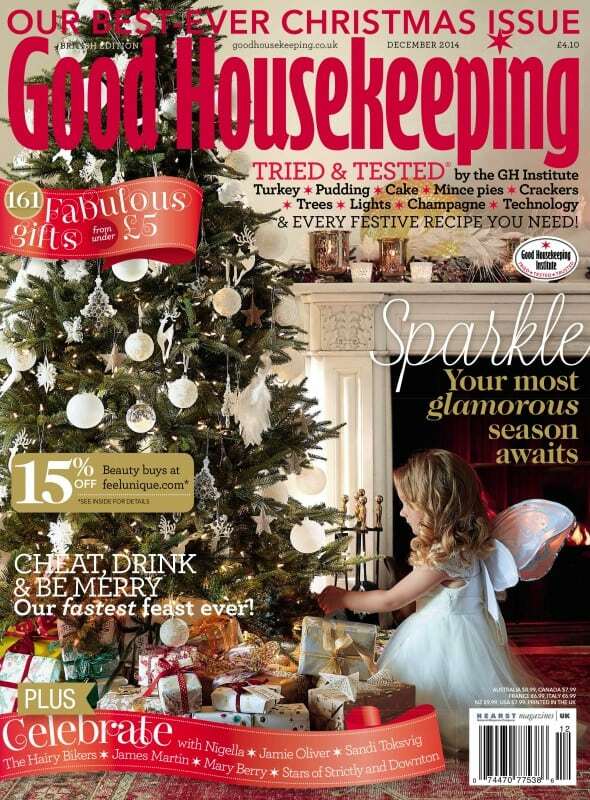 A clinical setting is crucial for proper lighting ­- do not let someone inject you in a sitting room. Finding a qualified practitioner is vital to ensuring a safe treatment. Make sure you ask your practitioner about their qualifications, and preferably only continue treatment with a qualified doctor, nurse or surgeon. Ideally, this should be at least half an hour, and your practitioner should record a clear medical history, any known allergies and answer any safety concerns associated with treatment. A good practitioner will undertake a detailed facial assessment before starting any treatment. They will advise on the best areas to treat and give you an idea of a realistic finishing result. At S-Thetics, Miss Balaratnam undertakes the ‘4D Approach’ using VISIA skin analysis to provide a detailed clinical assessment. You should receive a personally tailored treatment plan to reach your goals, because, after all, no one size fits all. It may take slightly longer than you expect, but the results will be 10 times better. Prior to treatment, ensure you will have access to aftercare support. This will allow you a more relaxed treatment journey, with your practitioner on hand to address any queries or issues that you may have. Following these eight simple steps is just one way to ensure a safe and stress-free treatment journey. Here at S-Thetics, we advocate safety first, and aim to make your journey as comfortable as possible. Fillers are a great way to repair volume loss and improve skin health, and we believe that they can be the synergy between skin wellness and ageing.